Father’s Day is rapidly approaching and most families are cementing their plans to celebrate the men in their lives. It can be difficult to decide what to get the man who has everything. 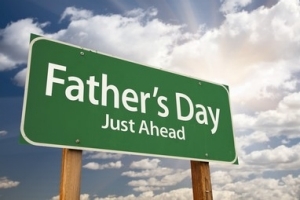 Below are a few suggestions for Dad’s and Granddad’s at a variety of price points. 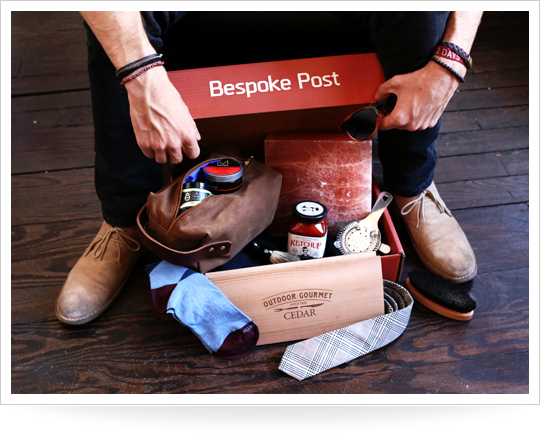 Bespoke Post is a man’s answer to Birch Box. 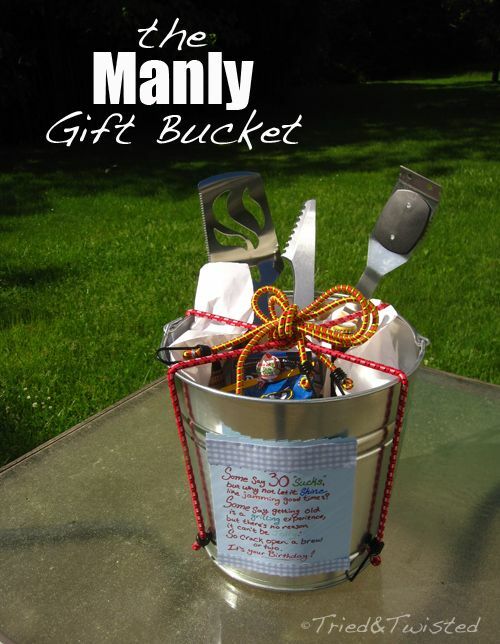 Each box is curated with items that are geared towards the men in your life. They can include things such as grilling items, trendy clothing items, and leather goods. You can research boxes online at BespokePost.com. Each box is around $55.00. For the Dad who appreciates something homemade, try making a collage on Shutterfly. They prices vary from $12 - $60 depending on the item and they usually offer online coupons. You can always fill a mason jar or galvanized bucket with his favorite snacks, drinks or foods. 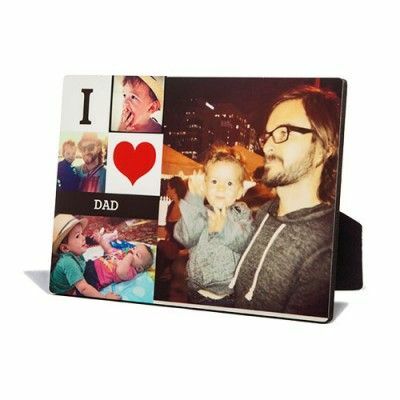 The more thought put into the gift, the more your Dad will feel appreciated. What ever you do for your Dad, you know he’ll appreciate the thought and effort you put into it for him. After all, our Dads are so important to us, and we want to let them know that. 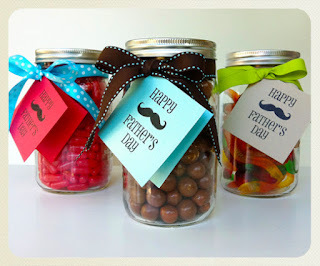 Have a wonderful Father’s Day holiday with your Dad and just enjoy the time with him.